NPH and David Burtka forever. Lovebirds Neil Patrick Harris and David Burtka both took to Instagram Monday, April 1, to celebrate 15 years of their relationship. Burtka surprised Harris on Monday night by taking the actor to Manhatta, a restaurant located in downtown Manhattan featuring panoramic views of the city. The couple exchanged vows in Italy in September 2014, and they now share 8-year-old twins Harper and Gideon. 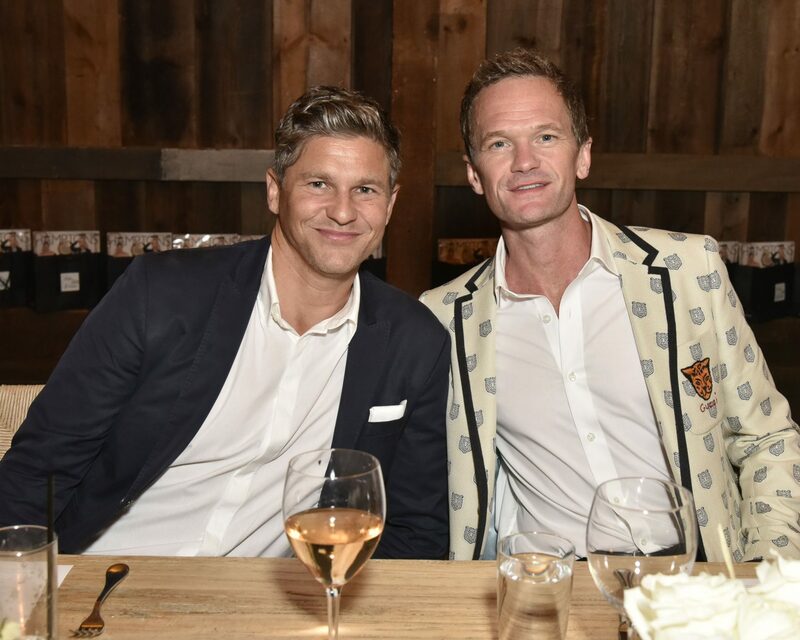 Be the first to comment on "Neil Patrick Harris and David Burtka Celebrate the 15th Anniversary of Their First Date"